Is it possible to cover cover NW6 in a single session? I require to cover 1015 sq cm including the front top of my scalp and the crown. 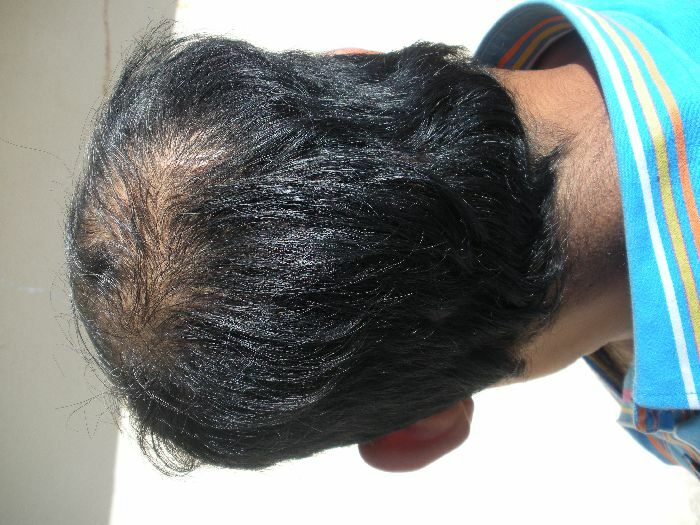 If i opt for 40 hairs per cm/2 then 15040=6000 hairs, since i have had a transplant long back in 2004 i have a big scar occupying the main donor area, when i now consulted a doctor for transplant he measured the required area of my donor above my existing scar and said that we could expect approx 2000 follicles and also told me that i cannot have any more transplant after this. I have thick curly hair and dense hair area even below the existing scar. 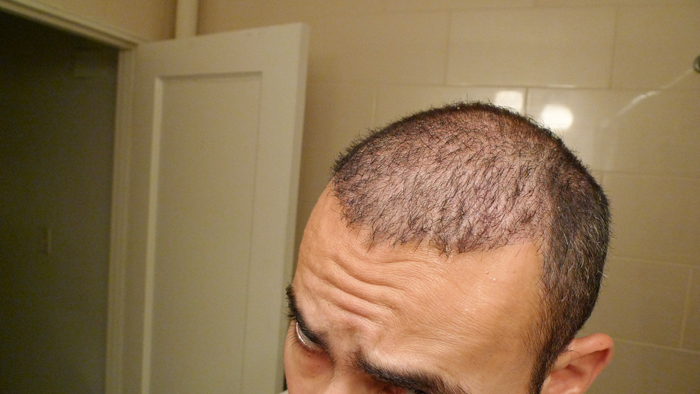 My want to finish off with my transplant once and for all, so i am wondering if it is possible to have two strips harvested in one session so that we get sufficient hair grafts to cover my crown too along with my center scalp. 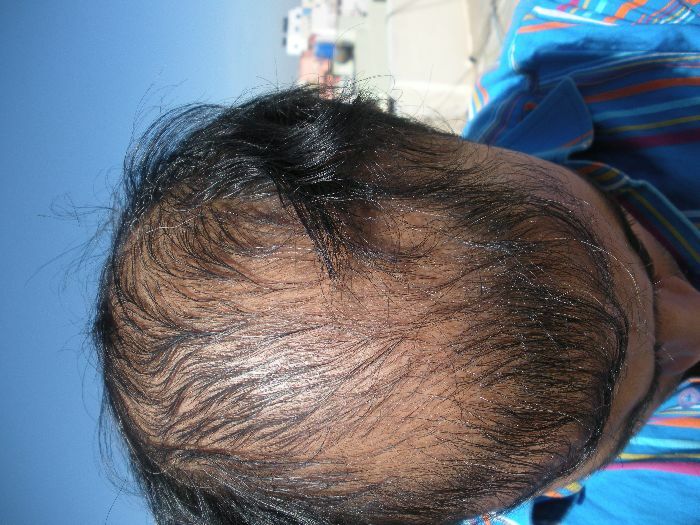 By placing 40 hairs per cm/sq will we get good dense hair without the scalp being visible in broad daylight?
. I measured the donour area where the doctor had suggested extraction and was happy to see measurement to a length of 30 cmts strip in length, Kindly suggest me normally how many grafts can we get from this strip and what is the receiptent area that can covered in cm/sq with this 30 cm strip. » I have thick curly hair and dense hair area even below the existing scar. » being visible in broad daylight? » the receiptent area that can covered in cm/sq with this 30 cm strip. Its going to be a stretch,i would say go slow!!! if you are nw5, 6, 7…etc. forget about a transplant. if you have no strip scars, shave it bald and get in shape.